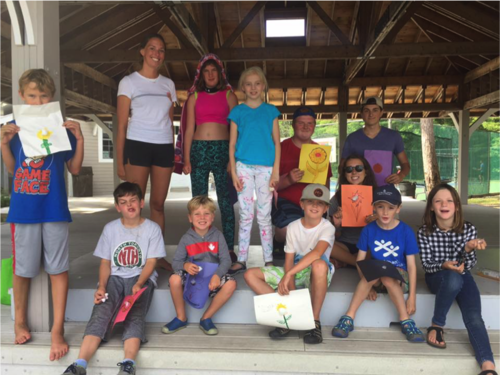 Located at The Schoolhouse near Pleasant Point in North Bay, the Honey Harbour Day Camp is a wonderful outdoor daycamp for children ages 5-14 that operates July through August, Monday to Friday from 10am-3pm. Registration is available for day, week, or all season. All programming is conducted by YMCA trained counsellors with our co-operative relationship with the YMCA Camp Kitchikewana. Come join us for swimming, outdoor games, canoeing, arts & crafts, friendship, and more!